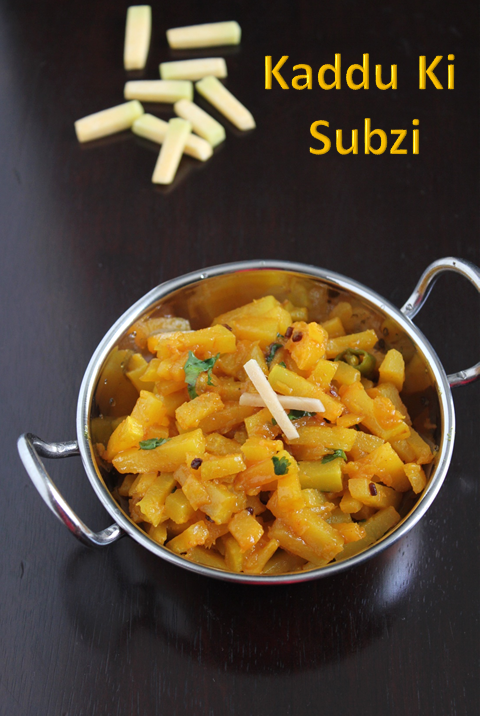 I have always wondered if North Indians even cooked Pumpkin because i have always seen them making subzis with potatoes,cauliflower,peas,radish and capsicum and sometimes the big brinjal.I have noticed the Gujarathis cooking some vegetables like sweet potato,raw banana cluster beans etc.I recently found some recipes with pumkin. 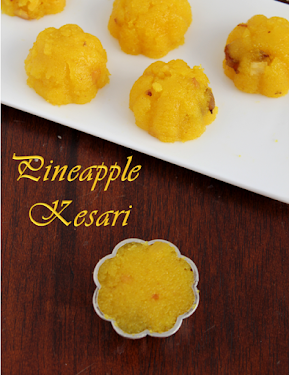 I have some extra ounce of pumkin from my neighbour's farm so i fisnhed making one round of sambar kootu etc now i thought let me try out something new for chapathis and when i was looking for recipes i found this one.It was simple and easy to make(my style)so immediately tried it out.It is a flavourful subzi with fenugreek seeds and tangy and sweet with jaggery and mango powder. 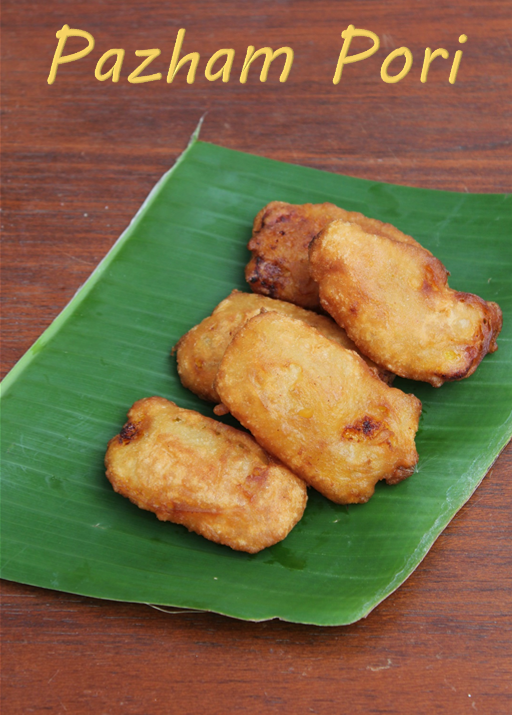 We are tasting a lot of Kerala Dishes these days because my friend is a Keralite and she is a superb cook.We have been trying a lot of dihses but few of them i would like to try out and blog it.One of them is this Banana Fritters or popular "Pazham Pori".It is a famous tea time snack in kerela apparently. She made this and bought it when we were all going for a movie together in the same car.we were all so hungry and the fritters got over in few seconds.It reminds me of the appam we make with wheat flour,jaggery and banana but this one has its uniquness and taste. 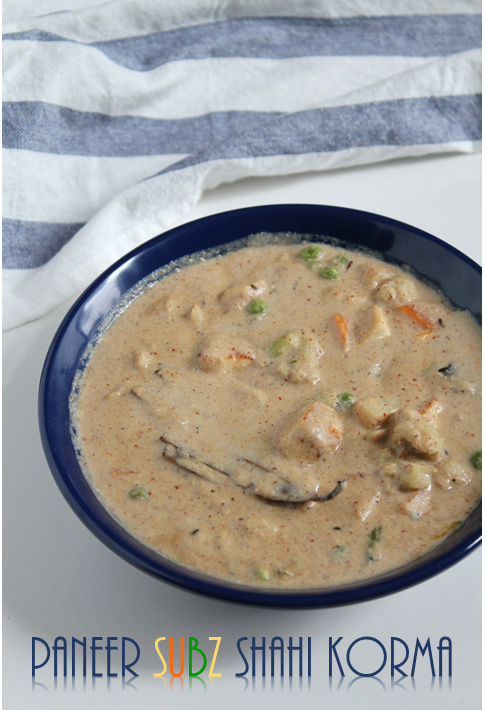 Shahi(means Royal),yes,Shahi korma is a rich nawabi gravy with almonds,cashews and fresh cream.It is a mild and slightly sweet gravy.It goes well with Masala pooris,Nans,Kulchas and any pulao rice. I am not a big fan of white gravy but when it is combined with a spicy bread or a pulao it is fine.My daughter loves white gravies a lot and whenever we go out for dinner we have a small fight over it becuase other than her no one eats that dish and finally we order a white gravy dish for her. 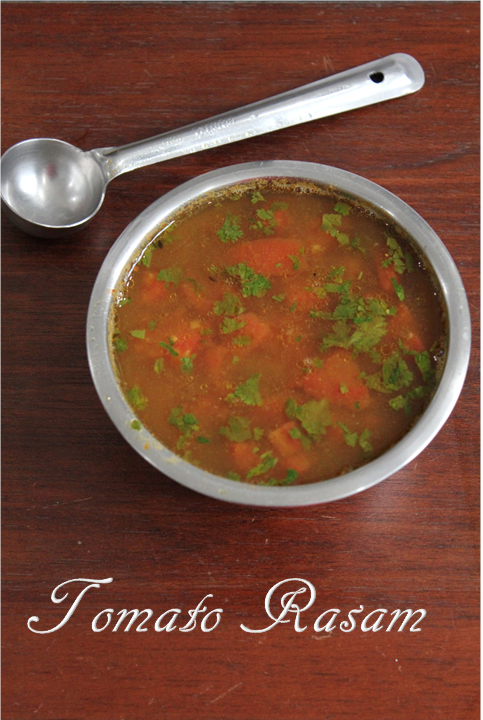 Rasam is one of the important and easiest dishes made in South Indian daily menu.Even though you have a number of yummy dishes on the menu no one would skip a tasty rasam.Now a days they have even started serving Rasam like a soup or appetizer in Restaurants.Rasam is made with Tamarind water,tomatoes and with a combination of spices like cumin and Pepper.The cumin and the pepper helps in healing cold and cough, espcially in winters. Rasam is combined with hot mashed rice and a dash of pure ghee and served like a porridge.Toddlers and old people have rasam rice because it is light and easily digestible. We make so many different types of Rasam in our house like Paruppu ,Pepper,Jeera,Poondu,Pineapple Vepam poo etc but the most common are tomato and paruppu rasam which is made every other day.I love (everyone would love this)the rasam rice my mother used to make and feed me when I am sick.